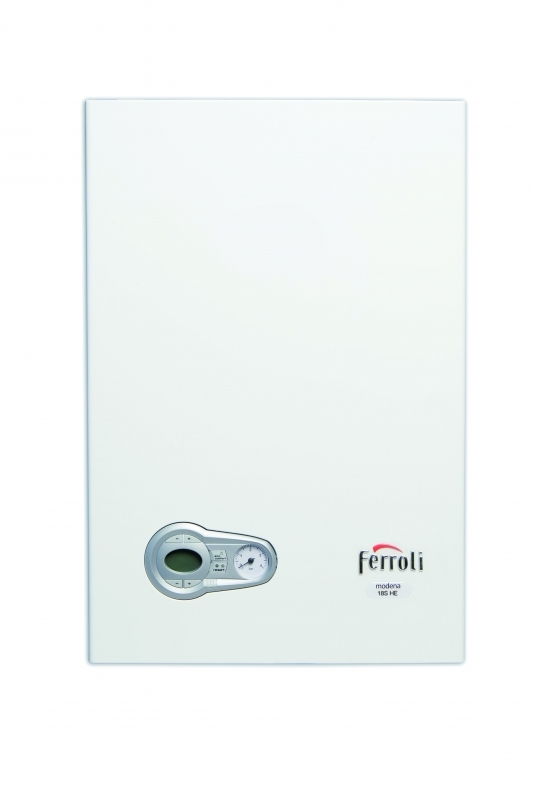 Ferroli’s 32S Natural Gas system range of wall-mounted A-rated Modena HE boilers has set a new standard for the domestic market. 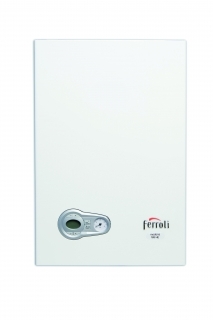 As a high performance, energy efficient and affordable appliance, the Modena HE is unbeatable in its class. 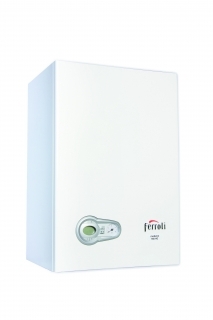 The Modena HE comes with the choice of manufacturer’s full parts & labour warranties – a very impressive benefit for such an affordably-priced boiler.